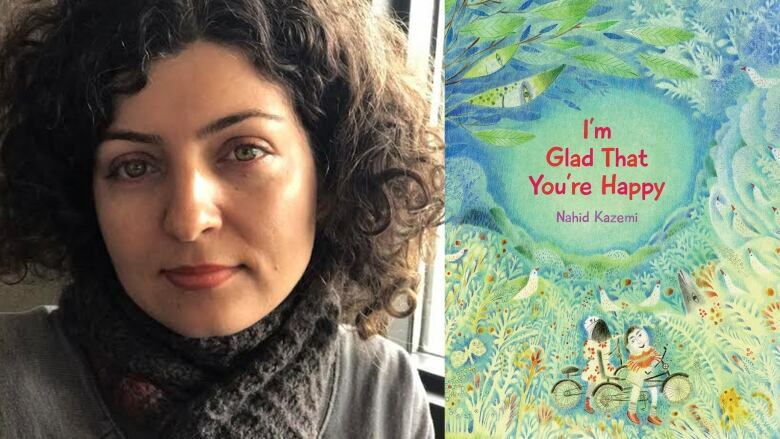 Here are 14 picture books your whole family can enjoy that are coming out in the second half of 2018. What it's about: Mustafa's new country is very far away from his old home. Sometimes he wakes up forgetting where he is, but then his mother shows him the moon — the same moon from their old country. In the park, Mustafa watches kids play, but he always feels like he's an outsider looking in. One day, "girl-with-a-cat" invites him to join in the fun. 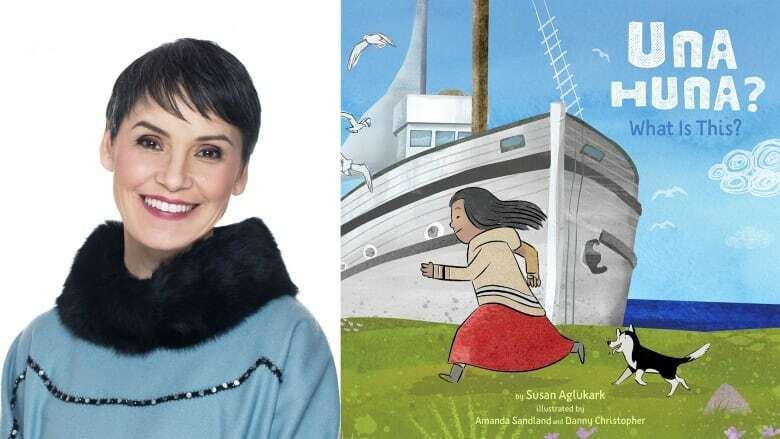 What it's about: Brave Sophia dives deep into the sea to find its hidden treasures. 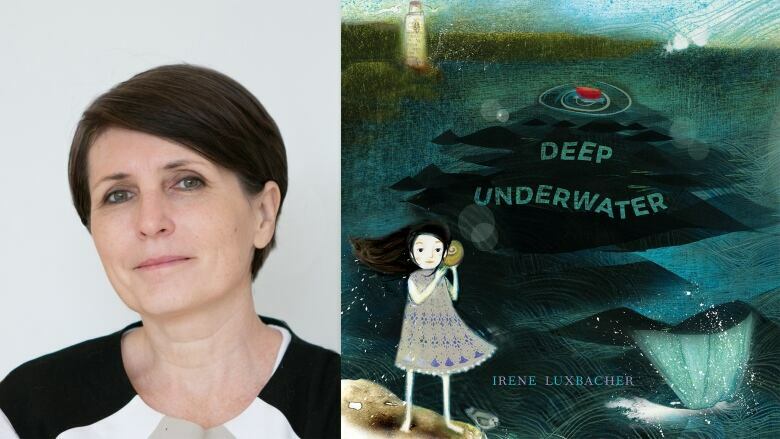 She meets beautiful fish, explores floating forests and encounters tentacled creatures in the dark waters. What it's about: A florist puts two plants in a pot together and asks the larger one to take care of the smaller one. An artist takes the two plants home and they become part of the family. When the plants grow too big to be in the same pot, the larger plant is sad to be separated but happy to see the small one grow and flourish on its own. 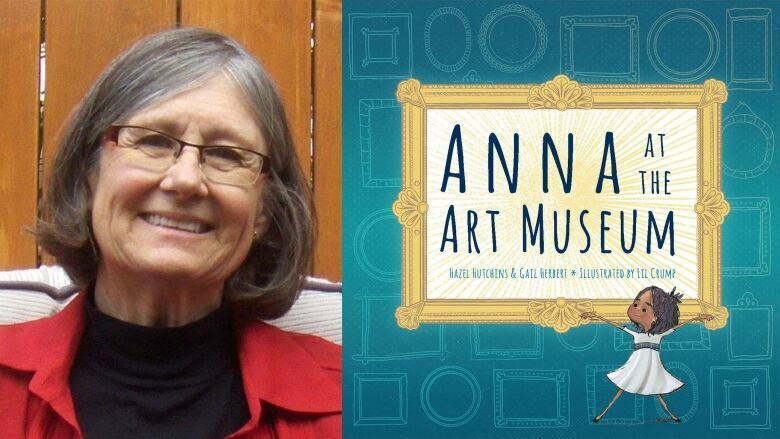 What it's about: Anna thinks art museums are boring and have way too many rules. When she sees a "No Entry" sign on a half-open door, Anna is intrigued and surprised to be invited in. There, she watches people work to clean and repair paintings, including one that features a bored little girl that reminds Anna of herself. 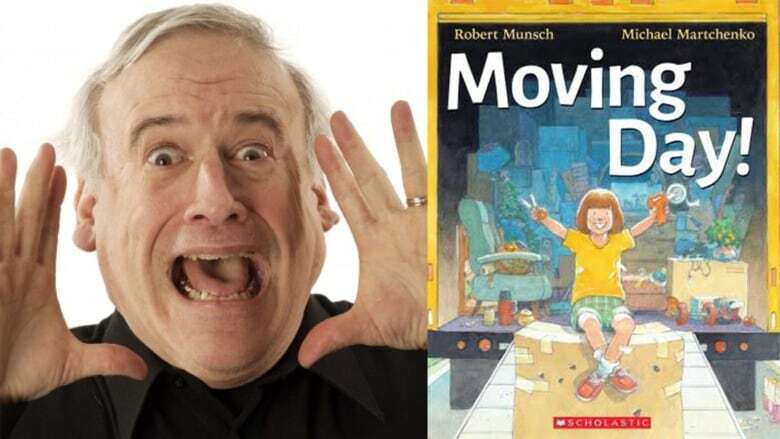 What it's about: From Canada's beloved storyteller comes a tale about moving. Moving day is a lot of work and Danielle's parents have put her in charge of her little, trouble-making siblings. Danielle knows the perfect way to help — she'll just pack them away with all of their stuff. What it's about: A baby bat has fallen from the sky and Fox is thrilled to take care of it. Squirrel is less certain about the squeaky stranger, who doesn't seem to enjoy their favourite activities. 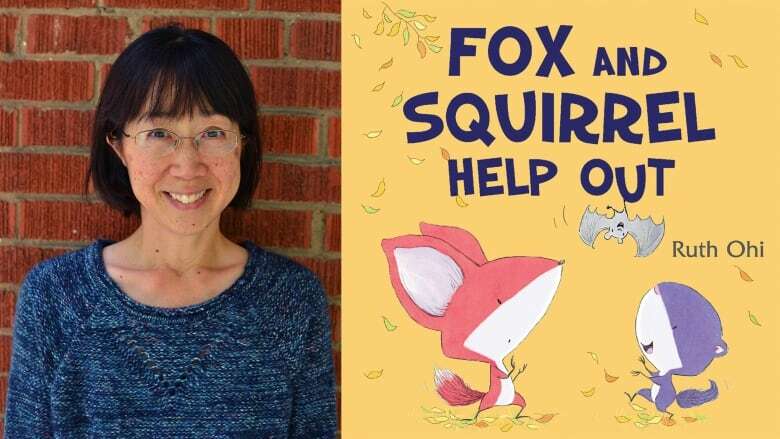 Fox and Squirrel put their heads together to find out how they can help Squeak. 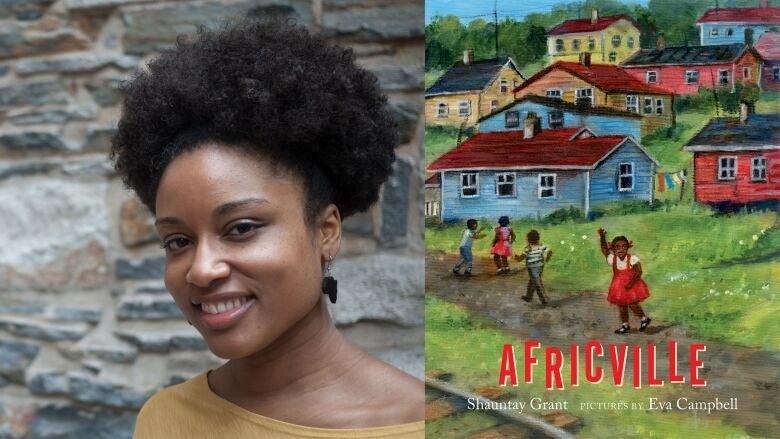 What it's about: Shauntay Grant tells the story of Africville through the eyes of a young girl visiting for the annual Africville Reunion/Festival. 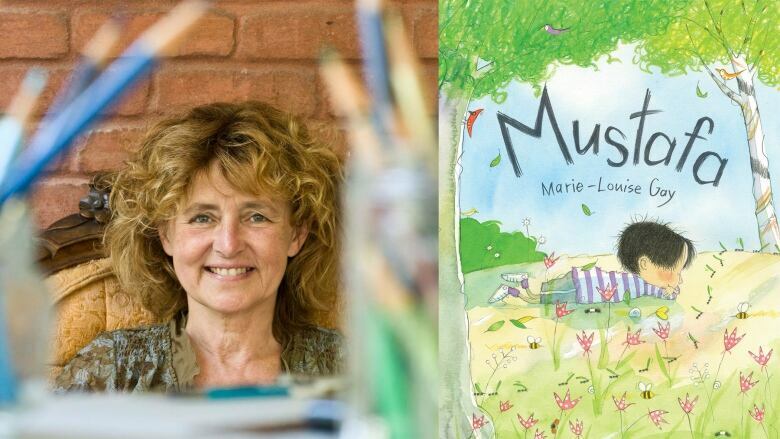 She brings her family's stories to life by imagining brightly painted houses on the hillside and envisioning how kids played on the former football field and in the pond. She then visits the sundial in the park where her great-grandmother's name is carved. Africville was home to a vibrant Black community in Halifax, N.S. for more than 150 years, but never received running water, sewers, paved roads or police, fire-truck and ambulance services. In the 1960s, the city officials relocated all residents and demolished the community. It is now a park. What it's about: Grace loves her grandmother very much. 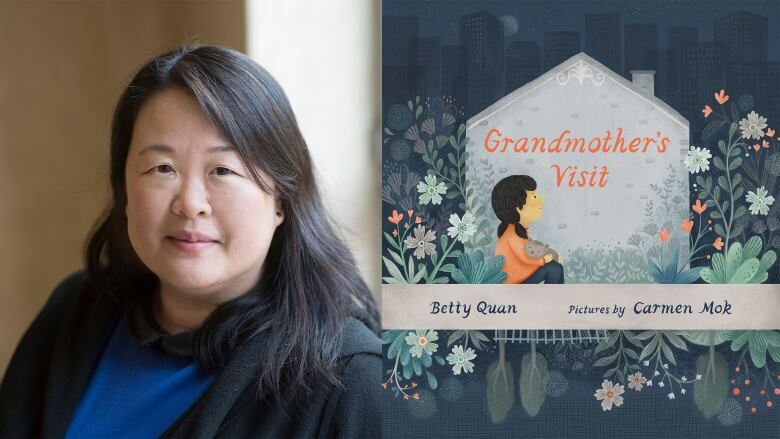 She teaches Grace how to make rice, tells her stories about living in China and drops her off and picks her up at school every day. One day, Grace discovers that grandmother's room is empty. Her mother turns on the lights outside so grandmother's spirit can come home to say goodbye. 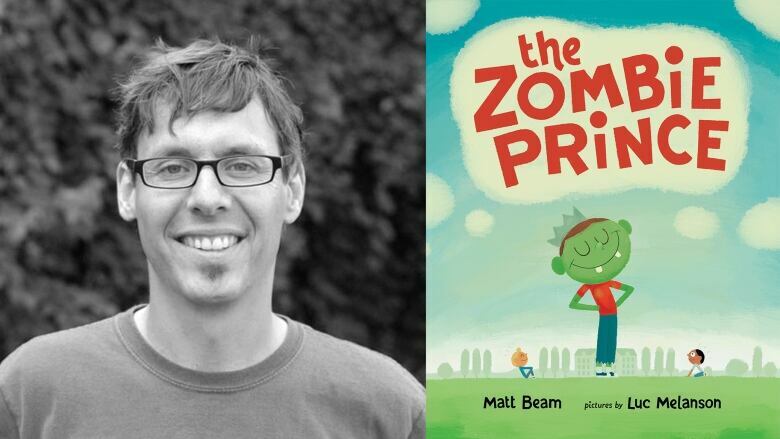 What it's about: When a bully calls Brandon a fairy, he decides to turn into a zombie that can take down enemies with tears. His best friends become a ghost and a vampire so they can help protect him at recess. Together, the zombie, ghost and vampire are able to put an end to the bullying. What it's about: One day, Rosie wakes up and the world around her is dull and grey. 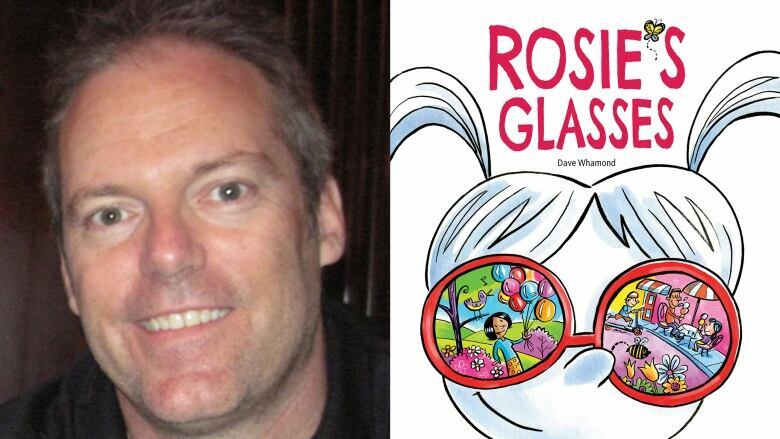 A dark cloud follows her around all day, until Rosie finds a pair of magical glasses. When she puts them on, the world turns into a vivid and colourful place. 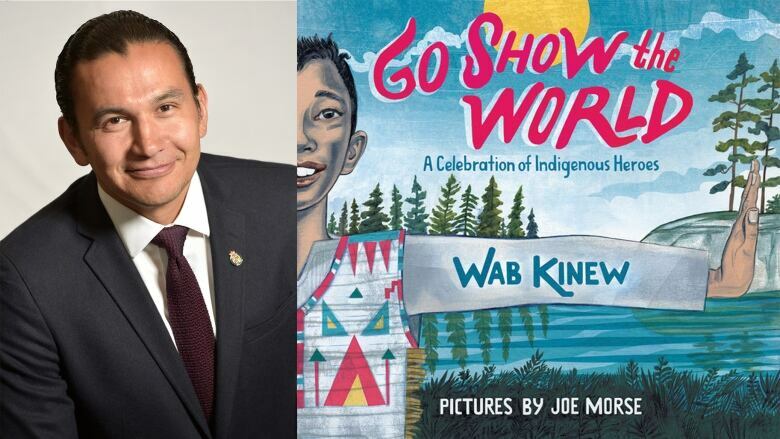 What it's about: This rap-song-turned-picture-book by politician Wab Kinew celebrates Indigenous leaders in the U.S. and Canada. Some of the figures mentioned include Crazy Horse, Net-no-kwa, former NASA astronaut John Herrington and Montreal Canadiens goalie Carey Price. What it's about: When Lucy sees a hockey game on an outdoor rink, she's too scared to try it. 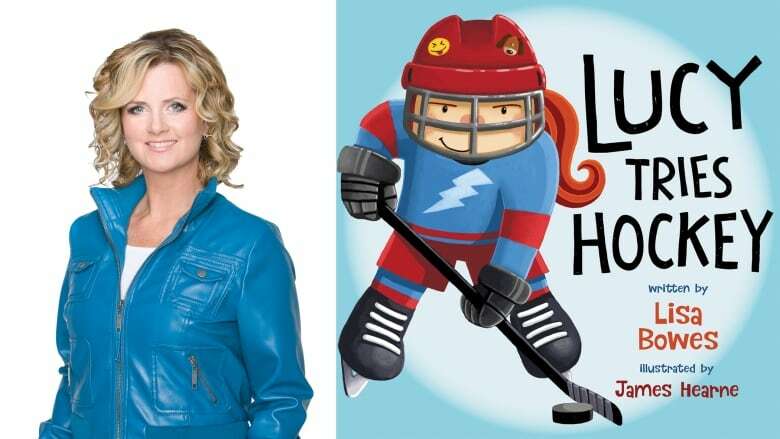 Her parents sign her up for a beginner's lesson where Lucy learns that hockey is really fun. What it's about: Mimi hates being small, even though her friends tell her she's the best at finding hiding places because of her size. 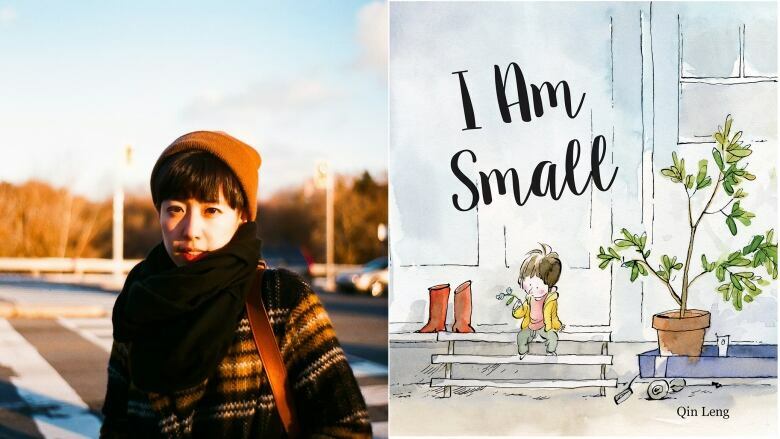 One day, Mimi hears that a tiny surprise is waiting for her at home and she's about to learn something unexpected about being little. What it's about: Ukpik loves her life at camp in the North with her family, friends and puppy. When a trader from the south arrives, Ukpik learns how to use forks, knives and spoons and is excited to teach other children as well. But then Ukpik wonders if the new tools will change their way of life. She turns to her grandmother for guidance.